IT'S FEBRUARY, which means it's nearly valentines day and I absolutely love, love - if you couldn't already tell. I've spoken about my love for valentines day before on the blog but I'm gonna speak about it again because I can. I have always loved valentines, and have always viewed it as a celebration of love for everyone, for your friends and family and everyone - not just a significant other and not just a boy-girl thing. About a million (accurate) have told me throughout my life that I shouldn't make cards for my friends or give them gifts or tell them I love them and quite frankly that is the most ridiculous thing in the world. So, regardless of who you're spending valentines with I thought I'd share a few little suggestions on what you could do. First of all, a MOVIE NIGHT, in cute PJs with snacks and blankets is always a good idea, with your boyfriend or girlfriend or just your pals. The PJs pictured above are from H&M, they're super silky and slinky and by god the most gorgeous valentines palette. My top 3 valentines day movies are Crybaby (1990), Love, Rosie (2014) and About Time (2013) - if you can't tell I am keen on a soppy love film. Secondly, if you're more of a fan of going out, DRINKS. 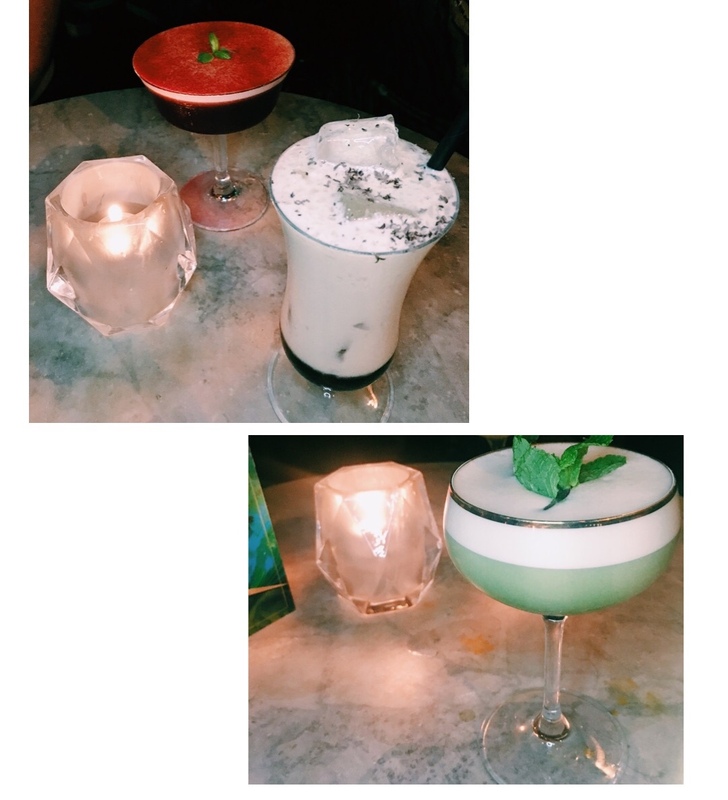 I had the pleasure of being invited to Dirty Martini* last week to try out some of the vegan cocktails and I flippin' loved them. 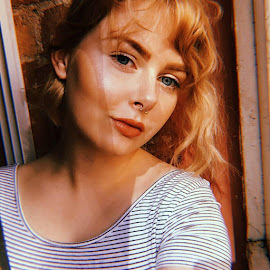 I brought my friend Jess along and together we managed to try out the whole vegan menu and I really liked them. You might think i'm crazy talking about a vegan cocktail menu, as most cocktails are vegan but it was so nice being able to pick anything on the menu without having to carefully read all the ingredients and getting out your phone to google them. It was such a nice place for a few drinks on a Friday night and I'm sure would be equally lovely for Valentines. -Pictured above are the Pink Garden, Smooth Operator and The Green Mile - Honestly all bloody delicious too. My final suggestion for today (I'll no doubt be milking the whole valentines thing here on the blog and my Instagram tbh) is BREAKFAST IN BED. An absolute classic - I bought Finn a 'bed table' for Christmas and it is a life saver for working, eating and basically living from your bed. A mon avis, the best breakfast in bed involves pancakes, coffee and juice. I have an ace pancake recipe here you can follow which is honestly my fail-safe for perfect vegan pancakes. Hopefully this post has given you a bit of inspiration for some sweet things to do for or with your loved ones this month. Let me know your valentines plans!